Where did you go over the weekend? Was it as scenic as this photo submitted to the Gadling Flickr Pool? Perhaps wanting to relive one of the most climatic moments from the movie “Speed,” a Texas man allegedly stole an airport bus and drove it around the tarmac this weekend. Police say David Cooper Thurmond snuck onto the Easterwood Airport runway early Saturday morning, stole the 22-person passenger transport and drove it around for an undisclosed amount of time before he was confronted by airport staff. Homeland Security probably won’t be relieved to know Thurmond was apparently able to enter the airport through an unlocked pedestrian gate on the south side of the general aviation terminal. Thurmond may have been attempting another sort of joyride; after police arrived, it was determined the seal on an American Eagle passenger plane had been broken, causing a three-hour delay later that day. After his arrest, Thurmond was charged with assault, criminal trespassing and theft greater than $20,000 but less than $100,000. 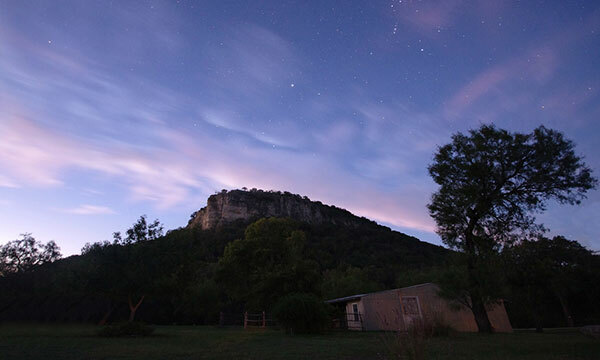 News reports have yet to disclose if the 54-year-old Texan was intoxicated or otherwise under the influence at the time. Anyone willing to place a wager on this? He did it again. After last week’s Riverwalk feature, Flickr member (and Gadling Flickr Pool contributor) Nan Palmero submitted yet another evocative, yet simple photo to the pool. 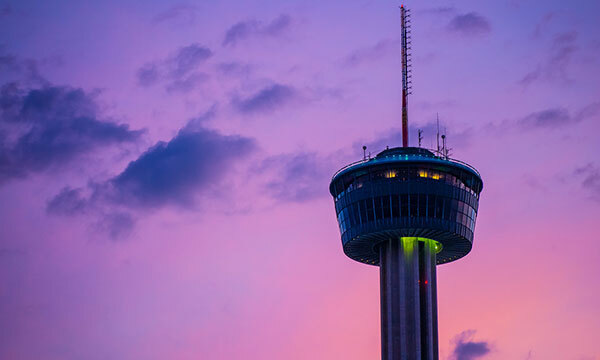 Today’s feature is the Tower Of The Americas in San Antonio, Texas. As the sun starts to set a bit earlier, does your commute home take on a sky like this? Or do you have to get out of town for such vibrant color? Entitled, “Skip The Puddles,” today’s featured photo was submitted by Flickr user Nan Palmero to the Gadling Flickr Pool. 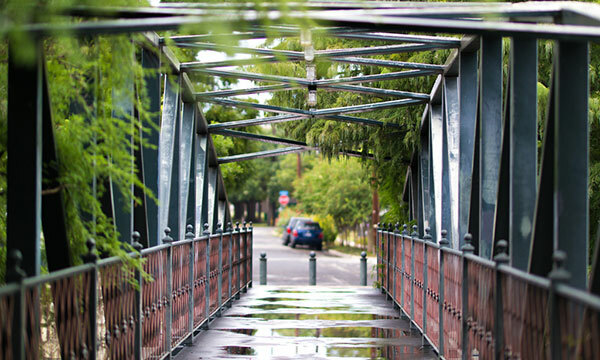 Palmero shows off the Johnson Street pedestrian bridge in San Antonio, Texas — the shallow depth-of-field and overcast skies highlight some of the turn in weather starting to affect the nation as fall sets in.